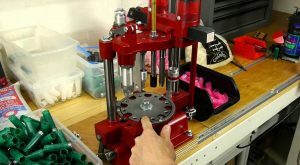 A progressive reloading press is a tool that will give you the power you need to reload ammunition. With a reloading press, you simply add a bullet, and give the level a pull. Then, the cartridge loads automatically. If you have a primer or a powder, those will feed into the case, if present. 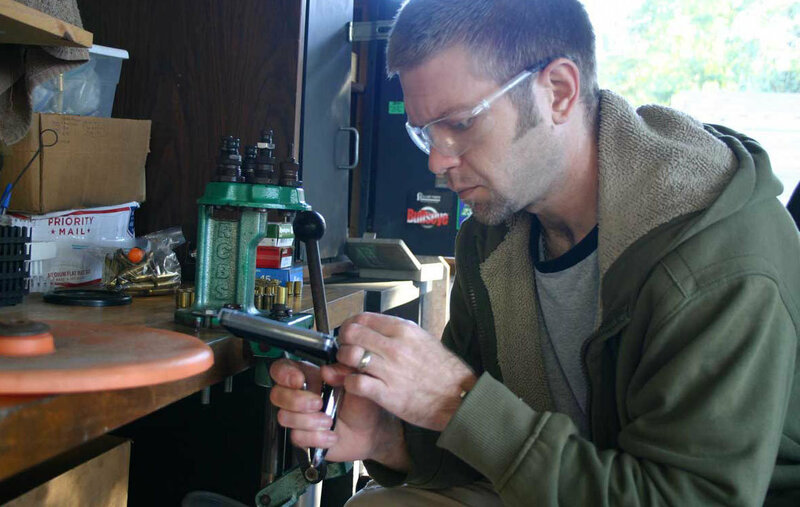 Good progressive reloading presses do not waste any primers, powders, or components. These are easy tools for beginners to use and experienced users can make adjustments to suit their needs. 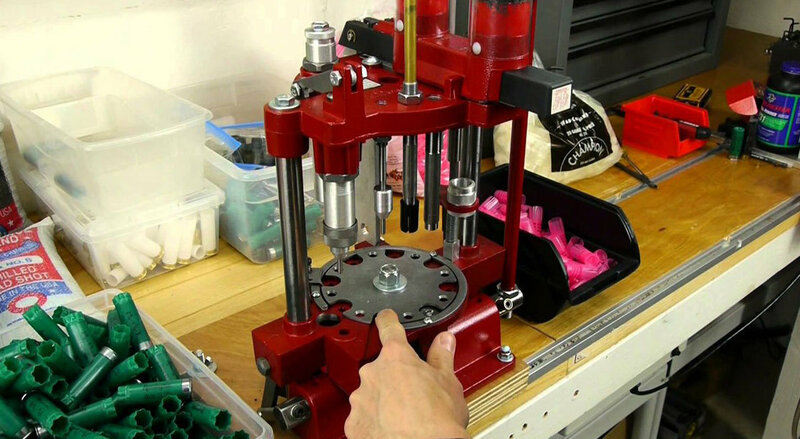 Some progressive reloading presses are better suited to handgun and small-caliber rifle ammunitions, while others are designed to work with rifle calibers and people who reload hundreds of rounds on a weekly basis. There are several different types of presses, but the progressive reloading press is a good idea for anyone who shoots a lot of ammunition, has money to spend, and has little time to use. It is a good idea to choose a progressive press if you are handy with machinery, especially if that machinery has lots of working parts. A progressive reloading press can be an expensive endeavor, so it is a good idea to understand exactly what you are getting into before you start spending. 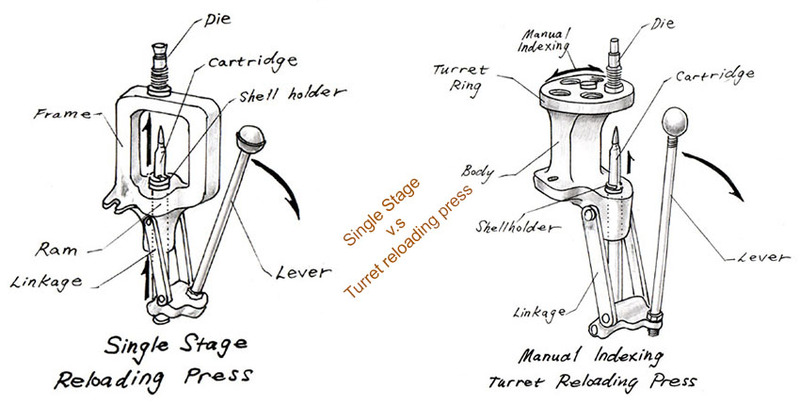 Progressive reloading presses are the most complicated of the three types of presses, which include single stage and turret. Reloading presses are useful for making a lot of rounds in large batches. When you are ready to pick a reloading press, you will need to consider the variety of attachments that feed all the parts - the primers and powders, cases, and bullets. If those attachments are in the right places, all you do is pull the handle as the parts fall into place. This might sound easy, but setting up the press can be complicated, so the press you purchase needs to be something that you can manage. Make sure it has all of the attachments that you need. Make sure you understand how to work with the machinery. Make sure that it works with the type of guns and ammunition you prefer to use. 1. Make sure that it works with the type of guns and ammunition you prefer to use. There are progressive presses that come in all price ranges, and the price may not be indicative of the quality. The big differences between the price and the quality is the material that press is made of as some are steel and others are cast aluminum. However, some of the lower priced presses are more likely to jam or break, but really, any machine with as many moving parts as a progressive reloading press has that chance. But, if you are in the market for a press like this, you probably have a good idea what they already cost. Something to consider before you make a purchase is the amount of rounds you expect to make in an hour. There are some progressive reloading presses that can turn out up to 800 rounds in an hour. These are fast machines and some are designed to be faster than others. When they come with automatic indexing, the machines are faster. If you see that a press does not have automatic indexing, then you will have to move the shell plate before you pull the handle - this will slow you down. The automatic indexing feature will increase the price of the machine, so consider how much you plan to make before you purchase your machine. If you are not a handy person with complicated machines, then you might not want the automatic indexing feature, because it increases the number of parts and makes the machine more likely to have a malfunction. One other consider to make is how many accessories you plan to purchase. All of the progressive reloading presses we have featured do not come with all the of the possible accessories. Every company offers several options that allow users to make a variety of caliber rounds. They also make different sizes and types of feeders for all of the parts that you need to make your rounds. These feeders can get rather complicated, too. The accessories can add to the automation of your machine and kits can increase your machine’s production to over 1000 rounds in an hour. While all of this is nice, there are some machines that are perfect on their own, if you prefer to keep it simple. This press is a useful tool for anyone who is looking to buy a press that is ready to go. Hornady has been making progressive reloading presses for decades, so you can trust the brand and their customer service. They know the product and they are always looking for ways to innovate in this market. The press has a smooth handle that easily presses your ammo into shape. It is durable and powerful, which is what everyone wants in a progressive reloading press. This press includes includes an auto-progressive reloading press, making it easy to switch the dies to work on different gun calibers. The press has a five-station bushing system that allows user to make quick changes, usually in under five minutes. This makes it easy to switch from 223 to 45 quickly and easily. The Hornady Lock-N-Load has a built-in priming system as well as a case-activated powder drop. And, the large capacity hopper lets you keep plenty of supplies on hand. It has what Hornady calls an “EXject system” that properly ejects every cartridge, so you do not have to make manual adjustments and waste precious time. The quick-change metering inserts and automatic indexing system are also designed to help you quickly and safely reload cartridges without worry. This is a great choice for the price because it has everything you need. And, if you do want to add any other features to the press, Hornady has options that are easy to find and fit to the press. The Hornady Lock-N-Load is an affordable option. This reloading press kit includes five stations that can easily accommodate the popular reloading die sizes. The dies stay in place with a turret that can be detached, so the dies can be transferred in and out of the press without having to adjust the press. This convenience separates the Lee Precision press from other presses. Along with customization, this press is priced lower than many of the others. But, it doesn’t mean it isn’t as good. The press can be used as a single-stage press or as an automatic progressive press. The ram is 1 ¾ inch in diameter, so it can fit the largest rifle cases, as well as all smaller sizes. The press arrives unassembled, so you do need to set aside a few hours to get the press put together. But, once you have it assembled, the press is smooth and easy to use. If you do have any issues setting it up, there are YouTube videos available for extra help. It’s a great press for the money. The RCBS Press is a powerful progressive press that has seven stations for auto-indexing. The operating window measures 4.625 inches and it comes with a die plate that can be changed quickly, so you can work with any caliber you want. If you like to make pistol rounds, you can get about 600 of them pressed within an hour. This elite machine is all about getting the job done quickly and precisely. The press is made of a die-cast aluminum frame, so it is durable and lightweight. The priming system includes safety shielding on the standard pick-up tubes. Once you’ve exhausted a primer, the press drops them out so you can throw them away. RCBS has a Quick Change powder measuring device that lets you efficiently use your powder and the Quick Change measurer makes it easy to switch powders, too. With seven stations in the press, you can customize it to meet your needs for seating, crimping, feeding, checking, and more. This is more expensive press, but the options and flexibility of use makes it worth the higher price. When it comes to the best progressive reloading machine, Dillon has the market cornered. This machine is one of the nicest we have ever used and we cannot say enough about it. The Progressive Auto Indexing 650 is worth every penny. 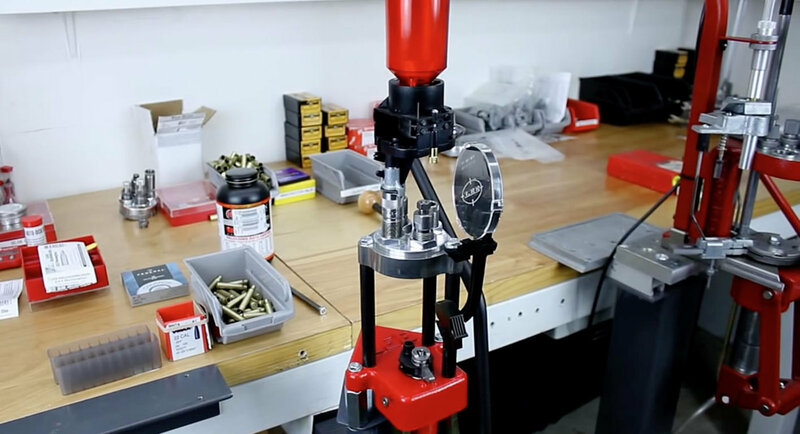 This progressive reloading machine has five stations. One to resize or deprime. The second drops powder. The third checks the powder. The fourth seats and the fifth crimps. The five stations are fast as you can get between 500 and 800 rounds finished in an hour. These are so well made that there are Dillon machines that have been reloading ammo in people’s homes for over 20 years. They are not easy to set up, but like other machines, there is plenty of help available on YouTube. The 650 includes everything you need, including one powder die. That means the machine includes the powder measure, with a small and large bar, a prime system with small and large parts, a small and large primer pickup tube, a loaded cartridge bin, a toolhead, a caliber conversion kit, and a set of Allen wrenches. You will need to supply your own dies and Dillon makes several notable ones. There are also plenty of conversion kits available to make this fit every caliber you could imagine. Mayville makes a machine that will last a lifetime. The price is moderate, compared to other brands and models. The company is known for its Shotshell reloaders which are some of the most highly respected in the industry and they have been making them since 1955. The employee-owned company is located in the United States and their employees proudly use the products that they manufacture. The Mayville Progressive Shotshell Reloader is full of innovative features like automatic indexing and finished-shell ejection. With these features, you can reload your sheels at a quick rate, so you can spend more time shooting and less time reloading. It simply takes a flip of the handle to reload the shells. With the Mayville Reloader, you can have your accurately resized shells ready in the blink of an eye. This machine is designed to be smooth and easy to use. You will need to set it up when it arrives at your house. It is easy to work through 100 or more shells in a single sitting. Buying a progressive reloading press is a great way to save time when you want to crank out 500 or more rounds in an hour. All of these presses will do it, but you will need to set them all up first. With the high number of working parts, it is not an easy task to build them and attach them safely to a workbench. But, once you get that done, you will be able to fly through the rounds with ease. Most of the progressive presses also require some routine maintenance to keep the moving parts functioning smoothly. It does not take long to learn the quirks of your machine and be aware that they all have some type of quirk. The majority of machines do require you to make some changes when you want to switch between the calibers and some people will actually buy two or more presses if they consistently use the same few calibers. To make for fast work, the majority of these presses do have room for several dies. They also usually have different measuring devices for powder. Because they come with so many moving parts and special tools, progressive reloading presses are the most expensive, when compared to the prices of single-stage and turret presses. Just a few years ago, night vision was only available for the military and for science fiction films. Now, it is a reality for civilians in the real world. 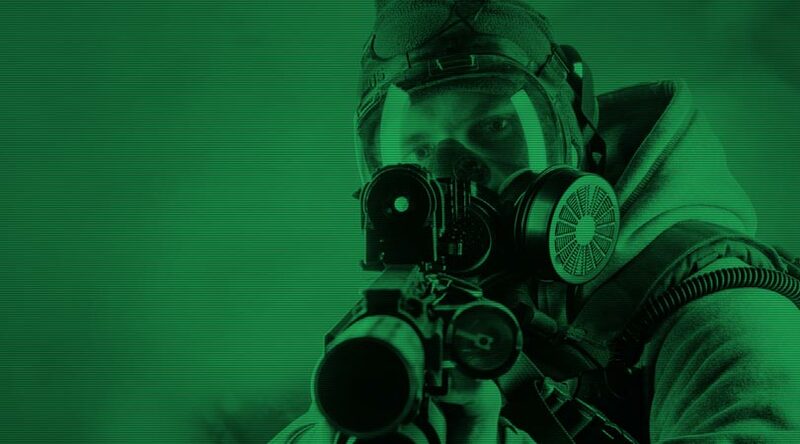 Night vision scopes are available for sale at a variety of price ranges, even under $500. These scopes make it easier to hunt in all hours of the day and night. While they are available in a wide variety of price ranges and with several features, not all states allow their use. Be sure to check out your state’s laws regarding them before you make a purchase. Quivers are used to hold an archer’s﻿﻿ arrow﻿﻿s while they shoot, either in a stationary position or on the move. While most cultures that use bows and arrows developed quivers, not all quivers were designed in the same way. There were hard quivers and soft quivers, quivers mounted on the bow, on the archer’s body in various ways, or even sat on the ground. There were quivers made of wood, leather, and fur. Today, the professional or amateur archer has numerous choices when it comes to positioning, style, and type of quiver. While the materials have changed, with carbon fiber, plastic, and other durable lightweight materials being prevalent, many of the design benefits from the past are still being explored as well. Quivers may be defined by their materials, how they’re mounted, and the types of arrows and/or bow they are considered most appropriate for. 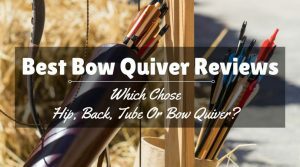 In this guide we’ll outline the types of quiver that are most prevalent, and we’ll also review the best quivers of a variety of different types. 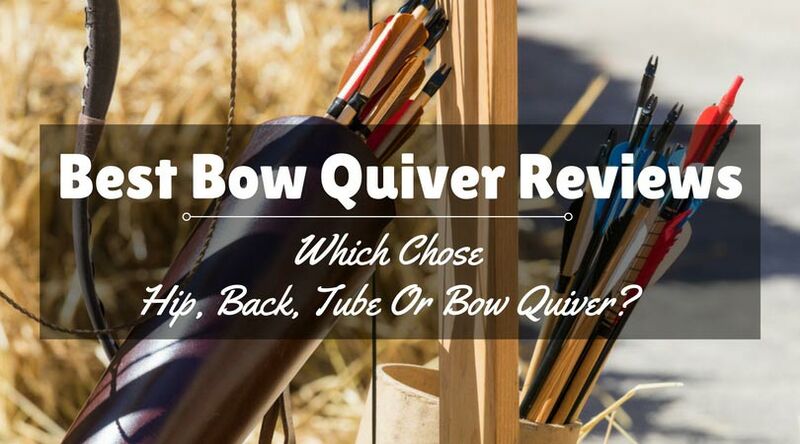 You’ll learn about bow quivers, hip quivers, back quivers, tube quivers, and more. You’ll learn what makes one superior to another, and in what circumstances, as well as the criteria you should use to choose your own quiver. 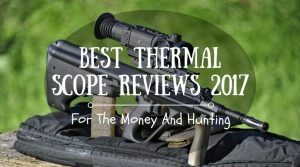 With a thermal scope, hunting becomes a much easy task. The best thermal scopes were used by military sharp shooters so they could see their targets in all lighting situations. Now that hunters can use them, they can find animals at times of the day and night. Being able to do this adds an excitement to hunting that didn’t exist prior to the option of buying thermal scopes. Night hunting was not a realistic thing for hunters to do because they had limited options for identifying animals in the wild. 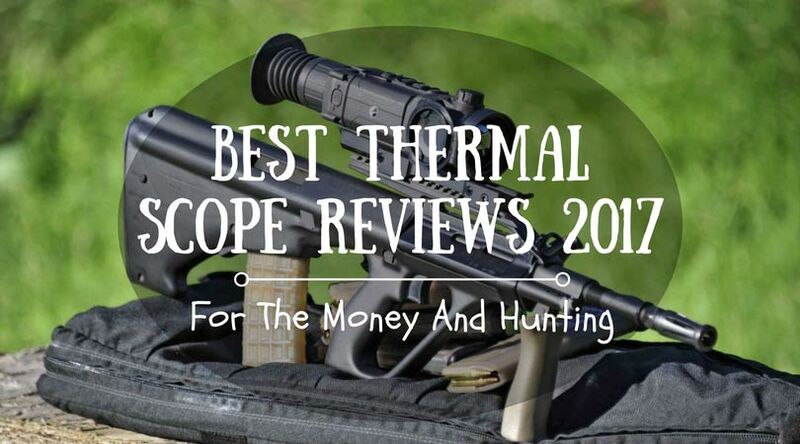 Fortunately, hunters can now buy thermal scopes in a variety of price ranges for different hunting situations. 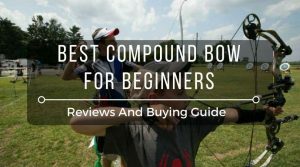 After you have an idea of what type of compound bow would be right for you, you can start looking for the best compound bow on the market for your money. 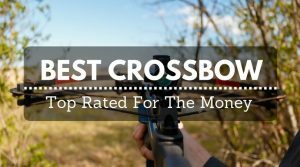 This list will give you an idea of some great compound bows that are available to choose from, and what makes each bow such a good choice. 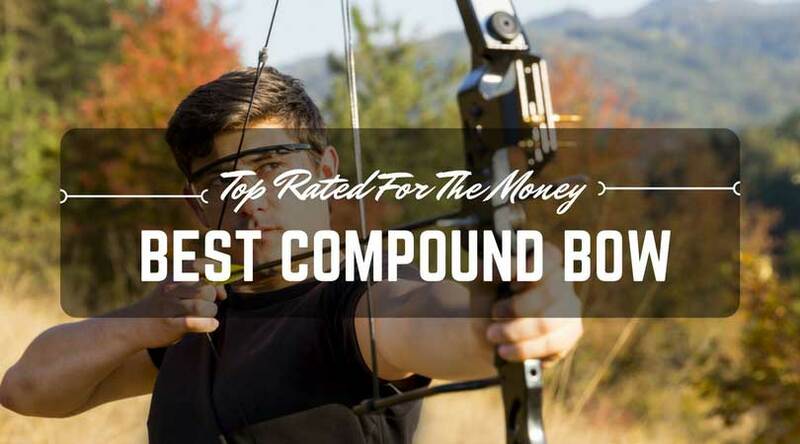 Finding the best compound bow for the money that is best for you can be a task! There are so many different compound bows to choose from on the market, making it somewhat difficult for you to choose what is right for you. There are many features and different brands to look at. 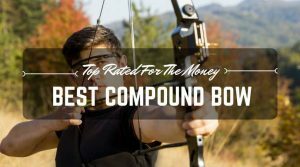 When choosing the best compound bow for the money, you will need to figure out what features are important to you, and how much you are willing to spend for these features. 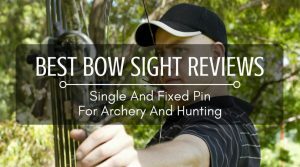 This will ensure that you get the right bow for your hunting or archery needs.